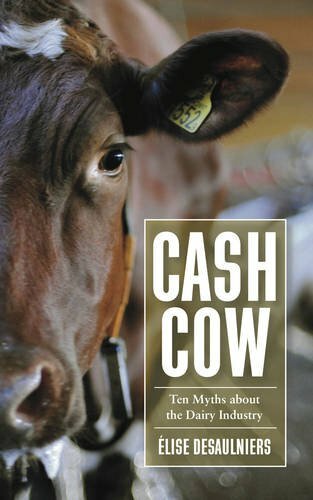 Welcome to the 319th episode of Our Hen House, featuring independent scholar and animal rights activist Élise Desaulniers, author of Cash Cow: Ten Myths about the Dairy Industry. Plus, we’ll hear the latest from the charming and talented Micheal Harren. As always, the award-winning, weekly Our Hen House podcast is hosted by us — Jasmin Singer and Mariann Sullivan. Jasmin will give you the highlights of her whirlwind book tour in California. (Surely you’ve heard about Jasmin’s book, Always Too Much and Never Enough?? Check out the latest at jasminsinger.com.) And Mariann will give stellar advice — and not just in her Animal Law class at Columbia. 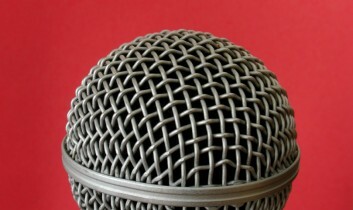 We have two podcast sponsorships today! Lucky us and lucky you! This episode is also sponsored by the amazing Main Street Vegan Academy. 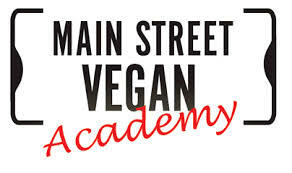 The brainchild of Main Street Vegan author Victoria Moran, this is a 6-day training that results in certification as a Vegan Lifestyle Coach and Educator. The curriculum covers ever aspect of vegan living and vegan business, and you’ll learn from top-notch instructors including cardiologist Dr. Robert Ostfeld, fashion designers Joshua Katcher and Leanne Hilgart, and vegan business powerhouse JL Fields, as well as us Hens! And there are field trips to NYC’s hottest vegan stores, restaurants, and businesses. All the information is at www.mainstreetvegan.net. Invest a week and — maybe — change everything. All that, vegan banter, and plenty of “Rising Anxieties,” too, so be kind to quail!